Let’s make our homes an amazing place to be! All October 15% discount on all preordered furniture! A perfect time to renew your home. 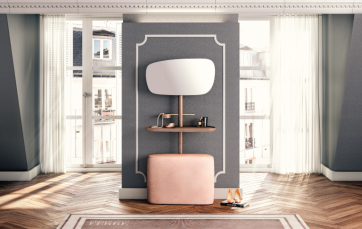 Let’s meet this Autumn in style! 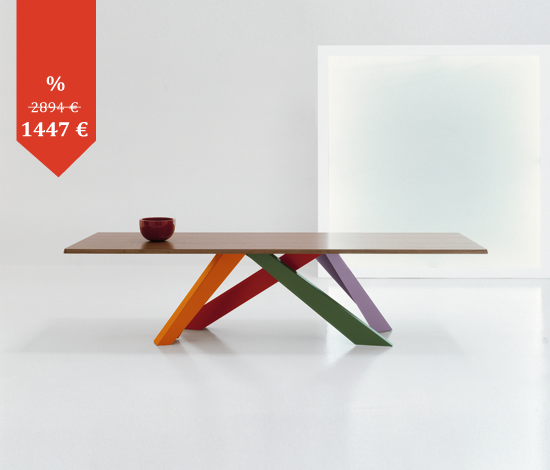 Up to 50% discount on exposition furniture! It’s time to renew your home and meet Springtime! 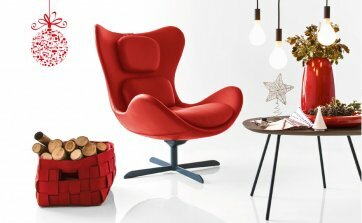 All March 15% discount on all preordered furniture! This wonderful time of the year! Let’s have an extra treat! 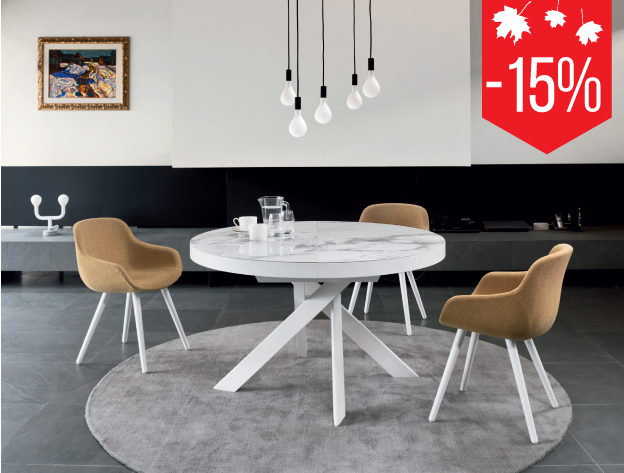 All November 15% discount on all furniture. 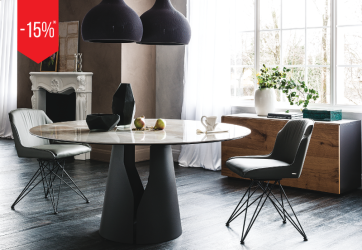 The latest news from Milano furniture exhibition is already in our showroom! Springtime comes along with March and special offers! *All March -15% discount on all furniture. 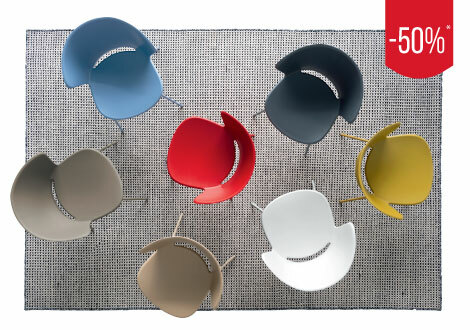 Discount up to 50% on all exposition furniture! 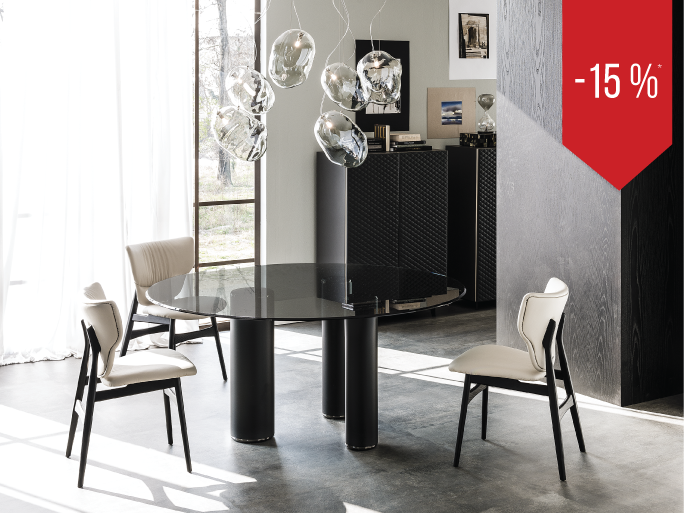 Do not forget to check our Special Offers!